Sharice Styles, Sharice helps powerhouse female entrepreneurs who struggle with clarity monetize their purpose by building a personal brand. Nothing bothers me more than seeing an entrepreneur or professional on LinkedIn with a bathroom or car selfie as their profile picture. It says a lot about them as a professional, and a lot about them as a person. It tells us that they didn’t think highly of themselves enough to get professional pictures taken. Some people have professional pictures posted but they’re from 10 years ago and they don’t even look the same anymore. If people can’t recognize you from your professional pictures, they aren’t doing you any justice. The same goes for entrepreneurs and people who are applying for job positions as well. The bottom line is you can’t expect an unprofessional headshot to get you to the corner office, or close that deal. It just doesn’t work that way. With the internet at our finger tips there is a lot of competition for clientele and jobs so the best way to stand out is to brand yourself. Think of it as self-packaging. You create an image and style that’s uniquely your own and different from all the rest. 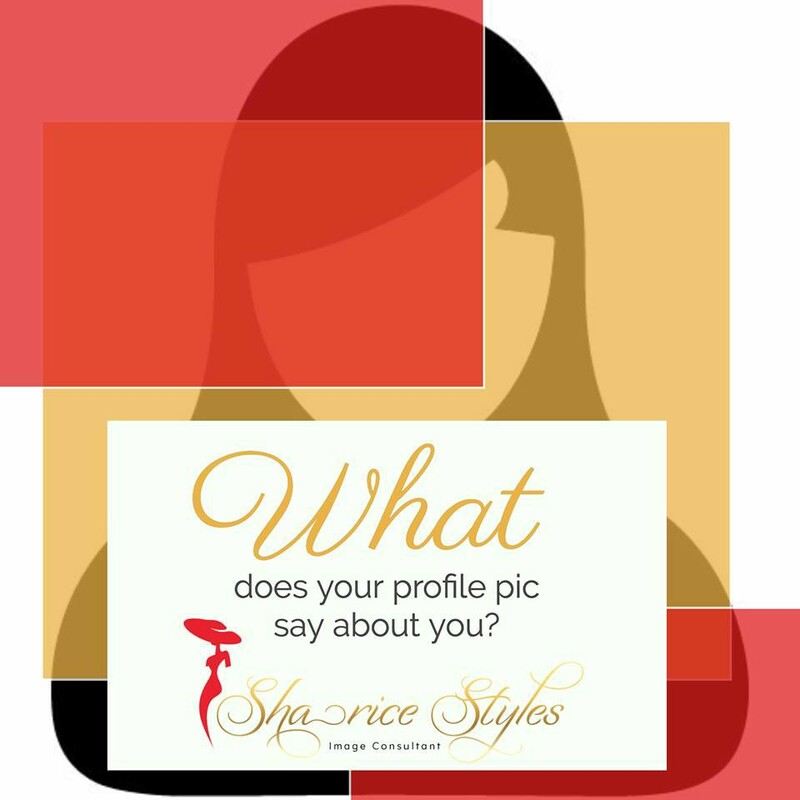 This style will be branded to you because it aligns with who you are, and what you offer. By doing this you will be in control of what your profile picture is saying about you. You’ll make it easy and effortless for the right people to make a visual connection with you. Having the wrong professional image will get you the wrong results, but having the right professional image will make it easy for people to deal with you as an expert. It’ll make people think of you as trustworthy rather than question your integrity, and whether or not you can actually do the job. Everyone can benefit from professional brand photos. We’re not just people building a business or looking for a job anymore, because of the internet and the ability to google people we are all our own BRANDS!! So the quicker you look at yourself that way they better. You are your brand and that brand has to have a look. I have created a guide for female entrepreneurs who are styling themselves for their brand shoots. The guide teaches you what clothing to wear, what your hair, makeup, poses, and scenery should be to successfully sell your brand. All of this is designed to help you visually connect with your ideal client. Sharice is self-packaging at it's best. She helps powerhouse female entrepreneurs monetize their purpose by building a personal brand. What make her unique is that she not only helps you identify and monetize your purpose, she also helps you give your purpose a "look" through your image and visual branding! Should I Use a Selfie for My LinkedIn Picture?